THQ Nordic has shared a new look at Biomutant, their upcoming action RPG starring a rodent-like protagonist. The new trailer shows a host of new environments and new forms for the titular Biomutant. Check out the trailer below. THQ Nordic did not have much else to share for Biomutant, but advised looking forward to more in 2019. We last played the game this past August in Cologne, Germany at Gamescom, where we called it an "oddball take on the open-world action-RPG." 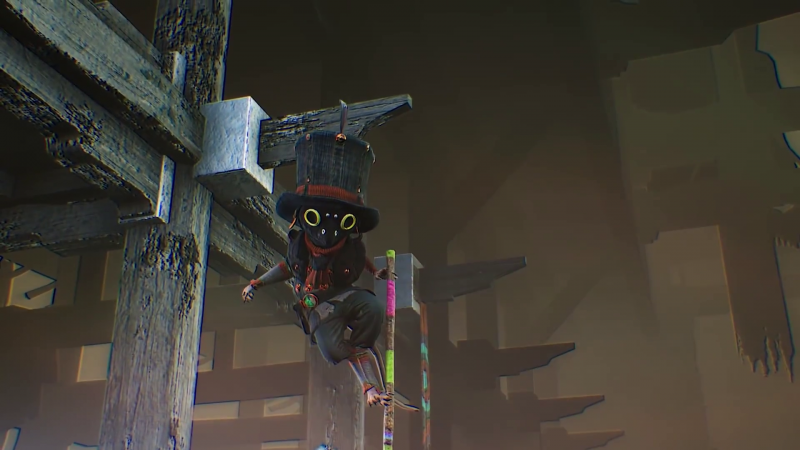 Biomutant is scheduled to release on PlayStation 4, Xbox One, and PC in Summer 2019.